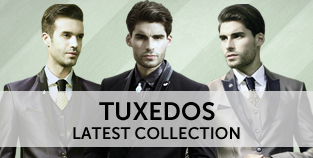 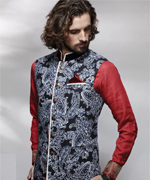 We are leading manufacturers, retailers, and exporters of men’s wear since 1995. 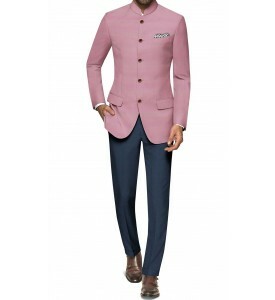 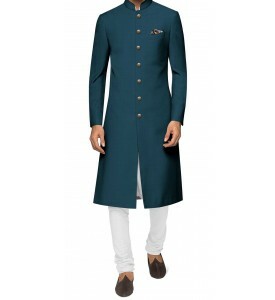 We are giving ONLINE customized tailoring services for mens wear,we specialized in western suits,ROYAL WEAR that includes Breeches, Jodhpuri suits, achkan,shrewani, hunting coats, hunting shirts.Our trained staff has given new dimensions to Indian wedding outfits. 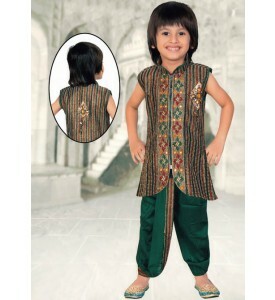 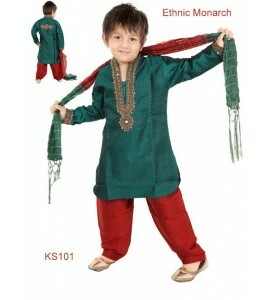 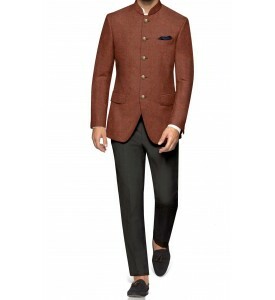 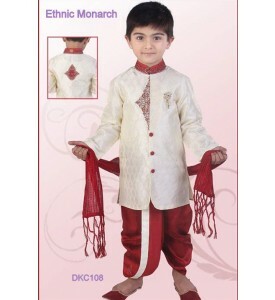 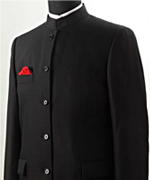 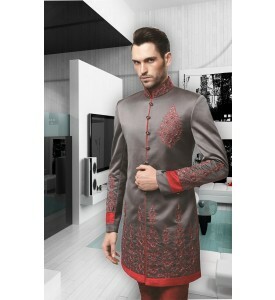 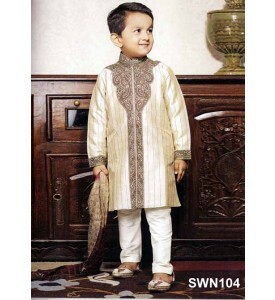 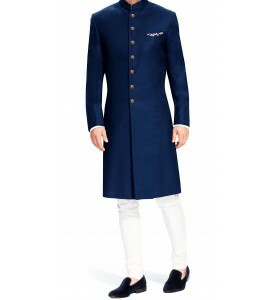 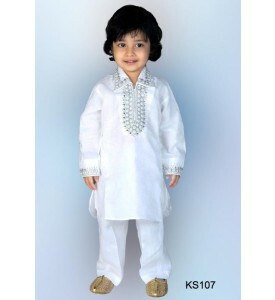 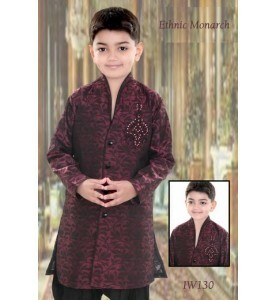 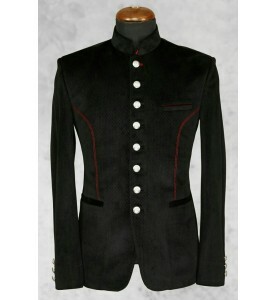 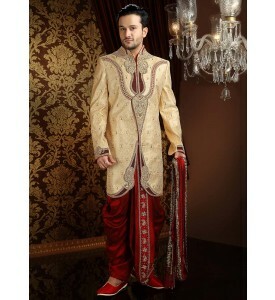 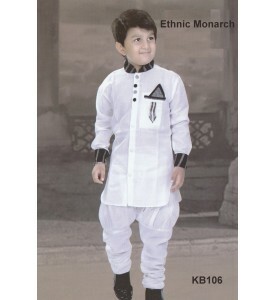 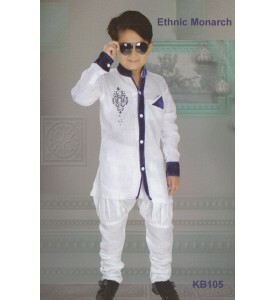 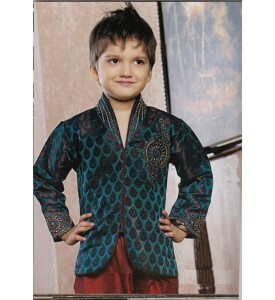 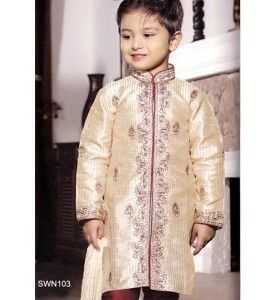 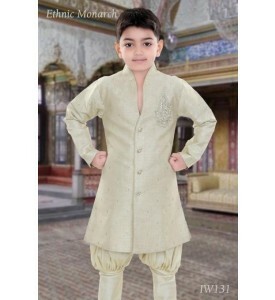 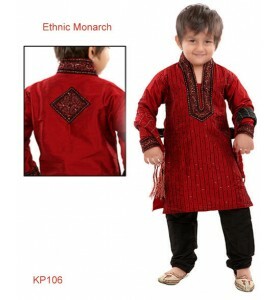 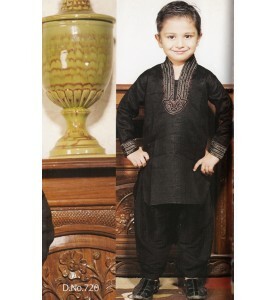 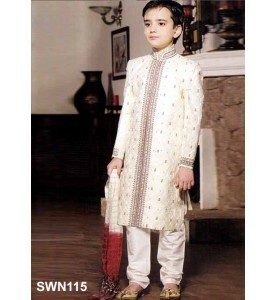 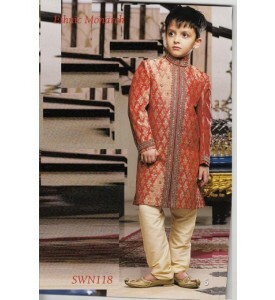 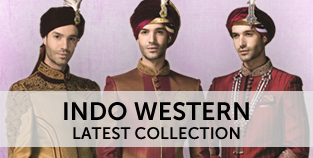 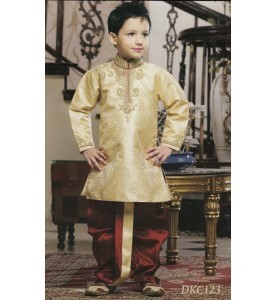 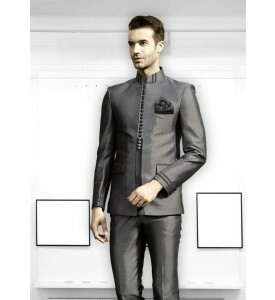 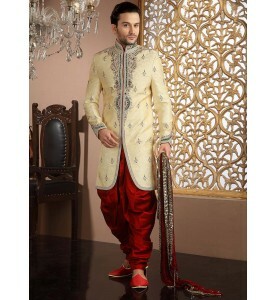 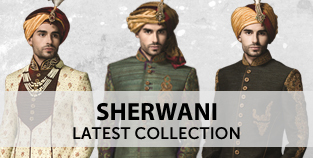 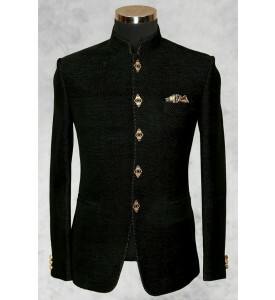 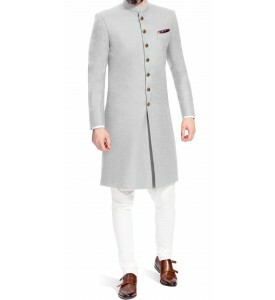 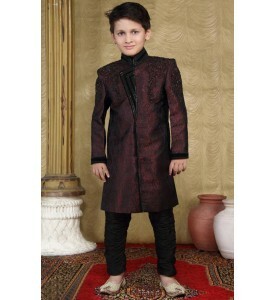 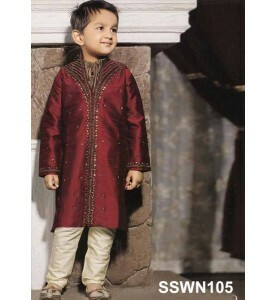 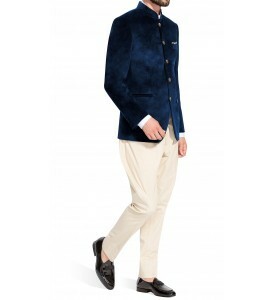 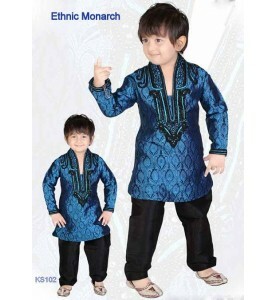 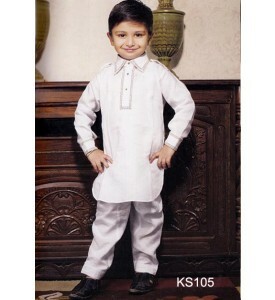 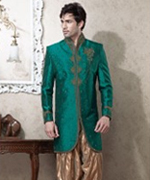 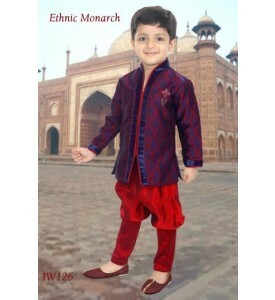 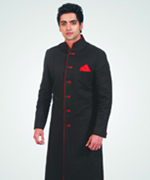 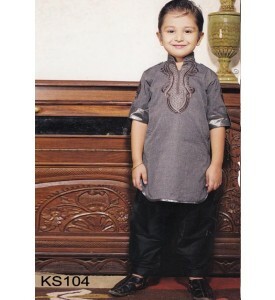 (Jodhpuri suits, kurta pyjamas, shervanis,indo-westerns, shirts and many more). 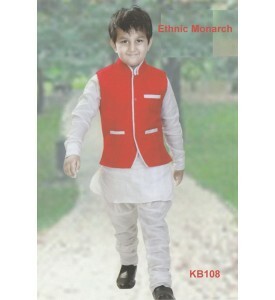 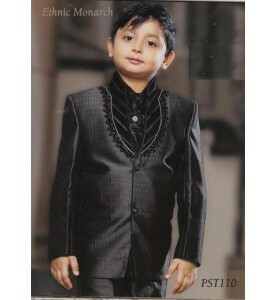 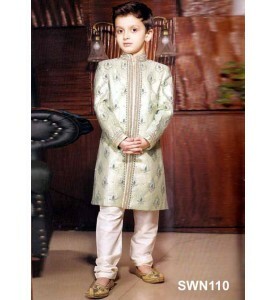 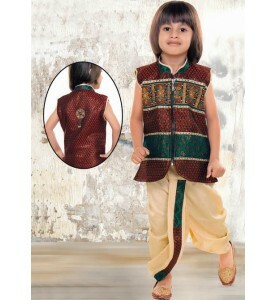 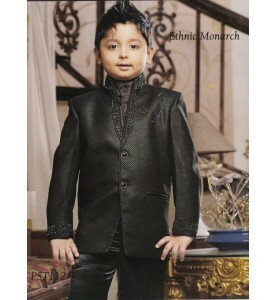 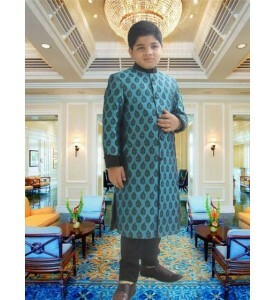 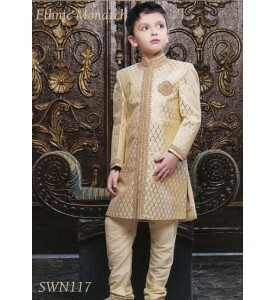 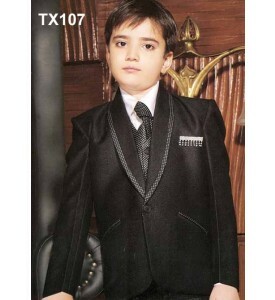 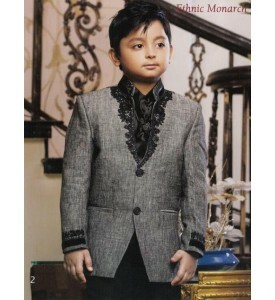 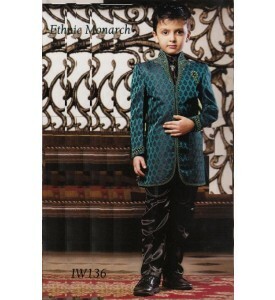 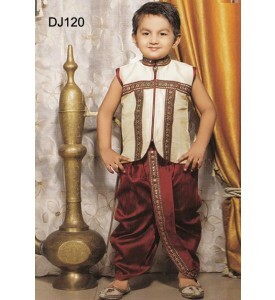 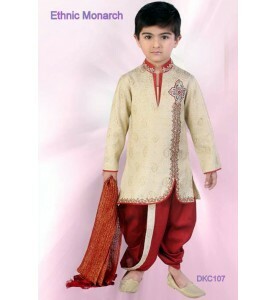 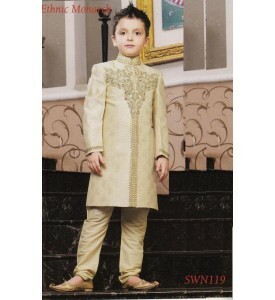 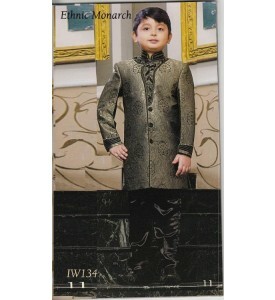 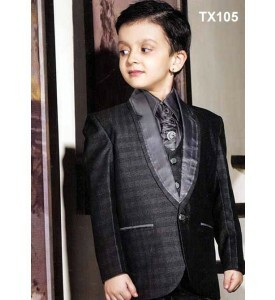 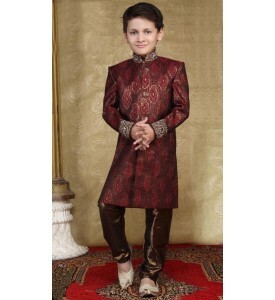 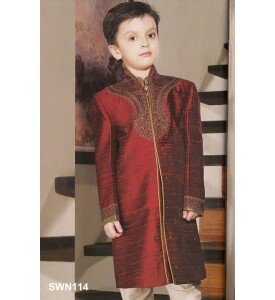 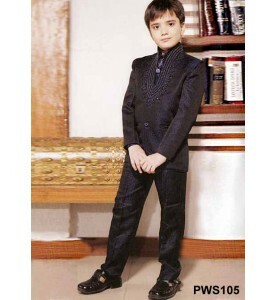 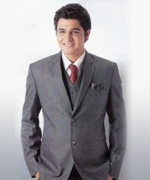 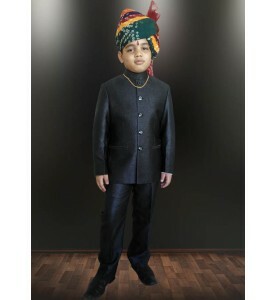 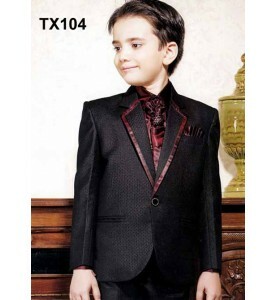 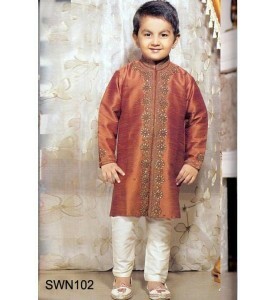 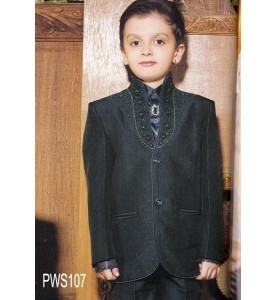 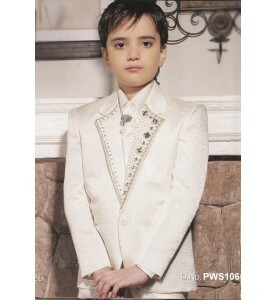 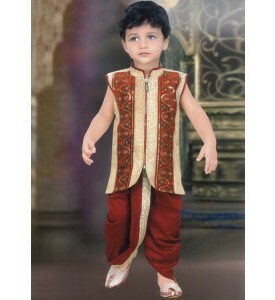 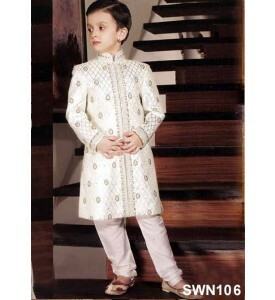 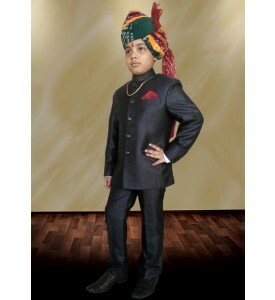 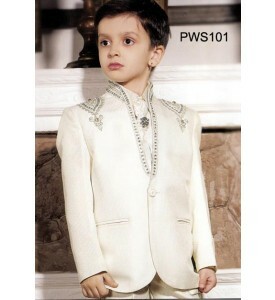 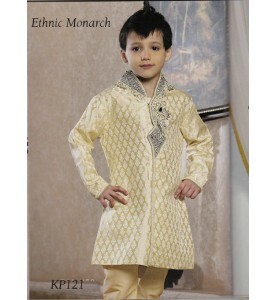 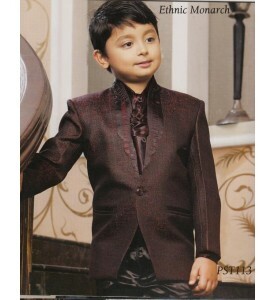 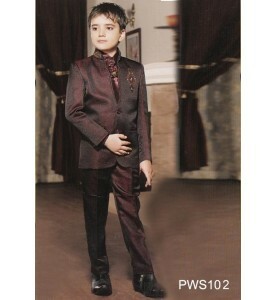 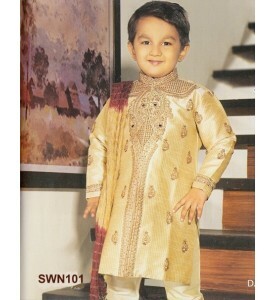 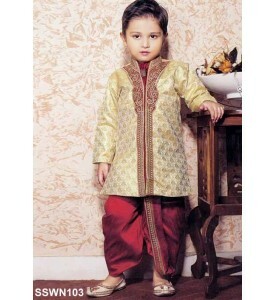 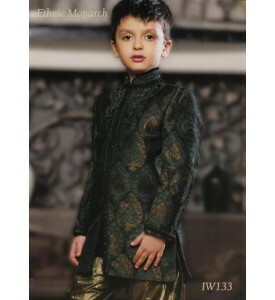 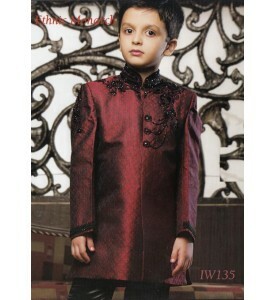 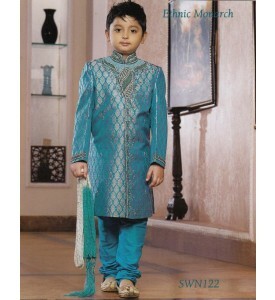 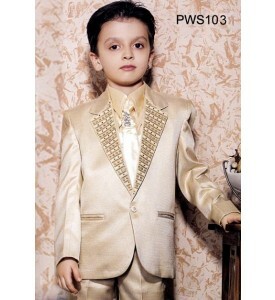 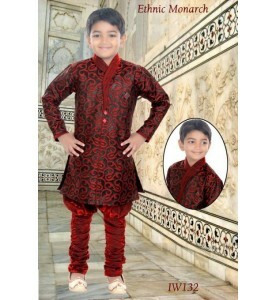 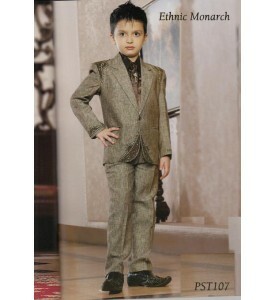 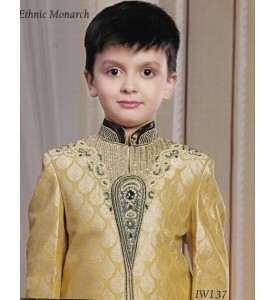 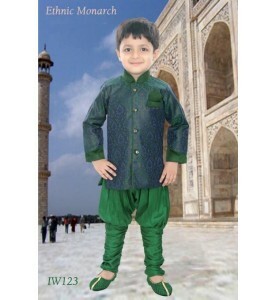 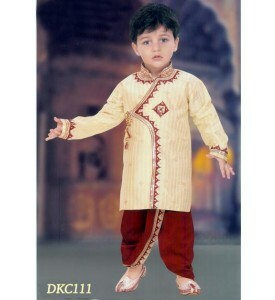 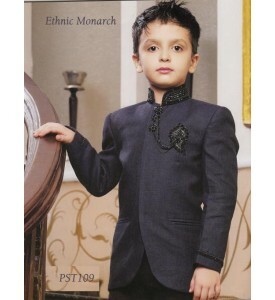 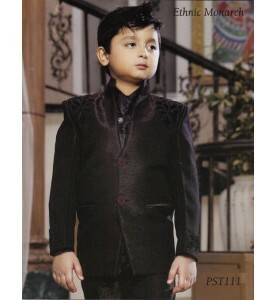 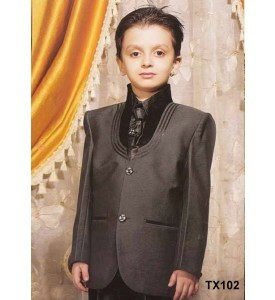 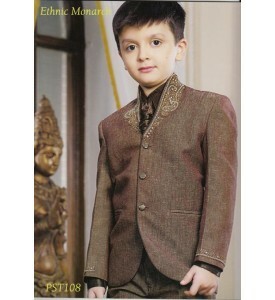 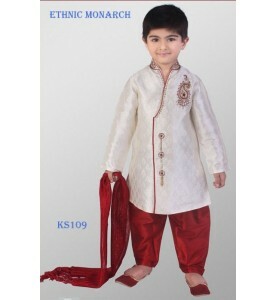 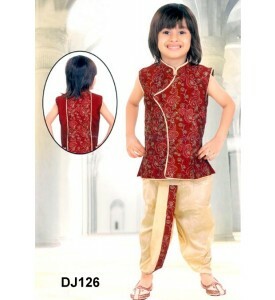 We are world known in Jodhpuri suits, Achkan,breeches. 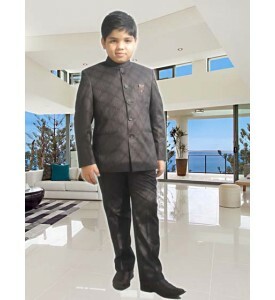 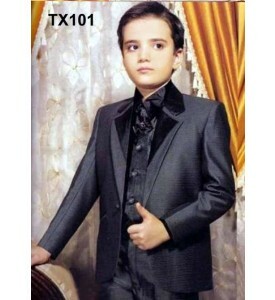 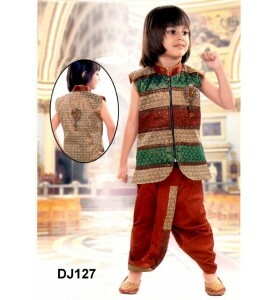 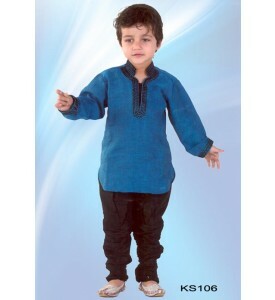 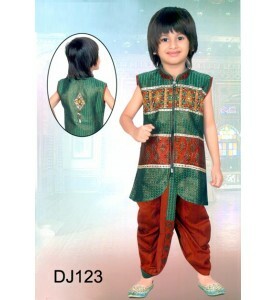 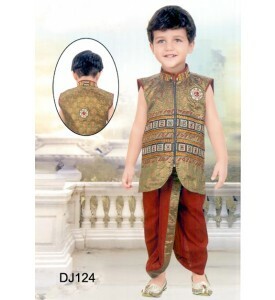 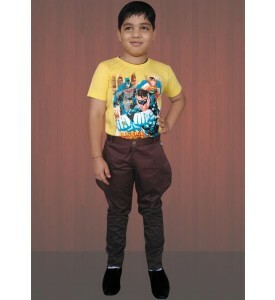 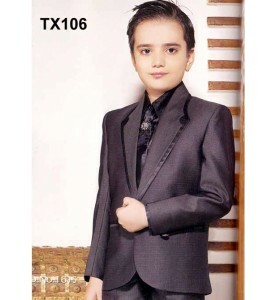 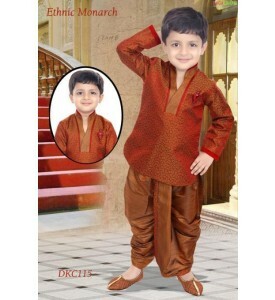 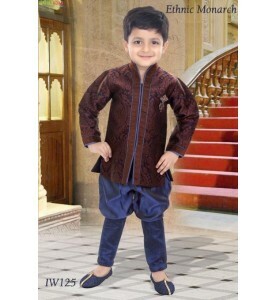 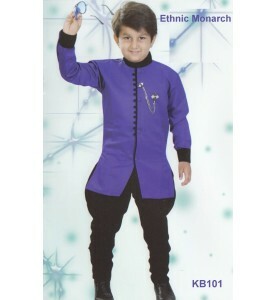 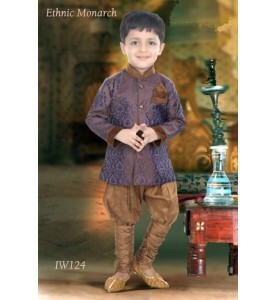 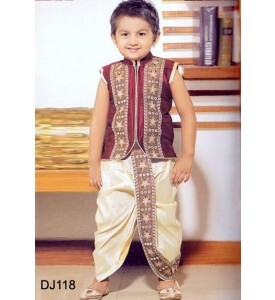 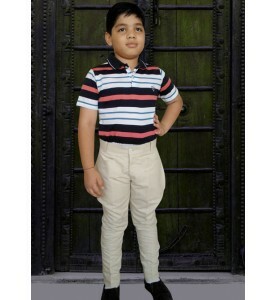 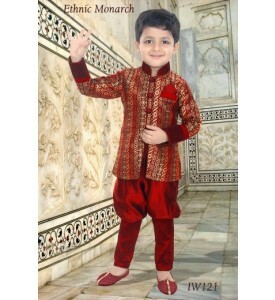 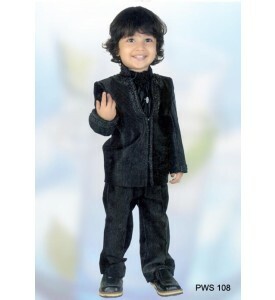 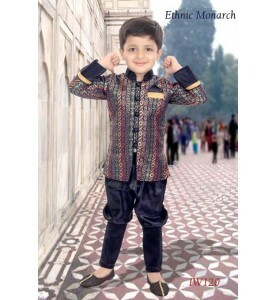 We have developed new form of breeches that is breeches pants.Now we are introducing our self to Kids wear with same enthusiasm, efficiency ,creativity and quality which is very essential in kids wear,we are providing custom tailoring for kids also.Our clientage has spread throughout India. 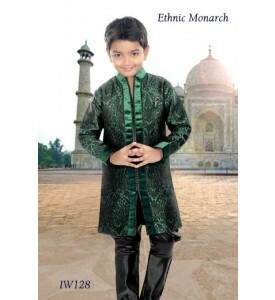 We have our customers from all over world.We have satisfied more than 1 million customers since our establishment. 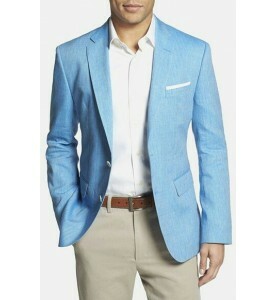 It is by far the BEST fitting suit in my WARDROBE. 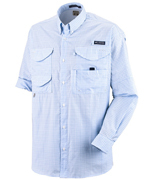 No tugging, no tightness, yet everything lays perfectly on my body.